This item (P13278) is not currently available for purchase. 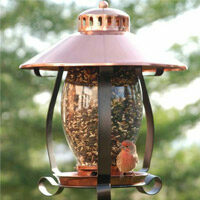 Add some character to your backyard! Commercial grade light strings are engineered to be long lasting and weather resistant, providing hours of professional quality illumination. 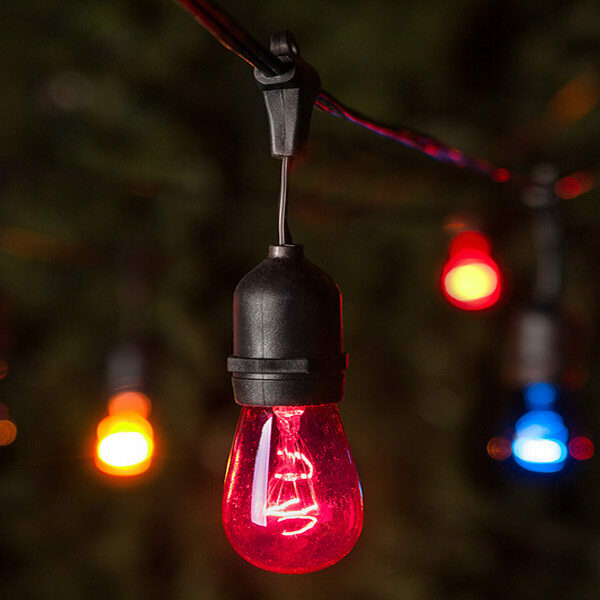 To ensure a stunning presentation, cafe string lights featuring copper color shades are designed with wide 36" socket spacing, allowing for optimal lighting across larger distances. Enhance your spaces with S14 cafe lights and enjoy the ambiance of a colorful glow above your backyard patio, outdoor eatery and rooftop events!